Actiona is an automation tool that allows you to emulate clicks, key presses, read the content of a file, play a sound, download a file or a Web page, etc. It has 40 different actions and can be used under Windows and GNU/Linux. 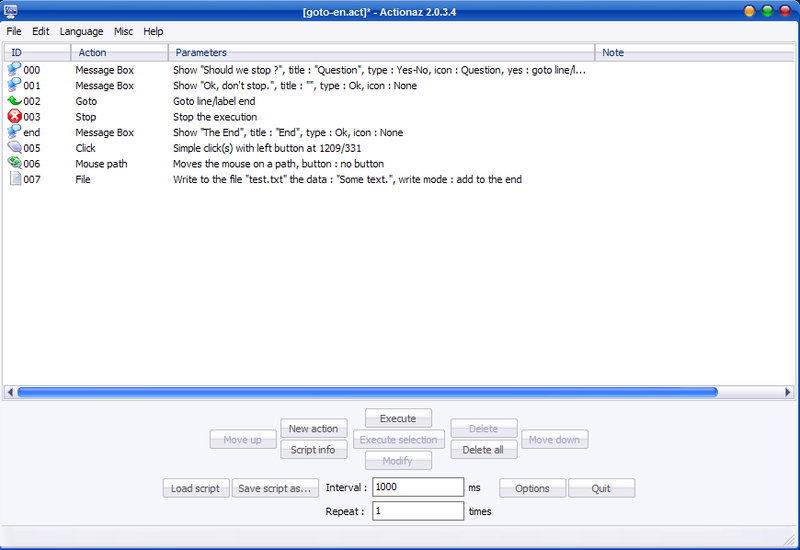 Please visit actiona.tools for more information and GNU/Linux downloads. 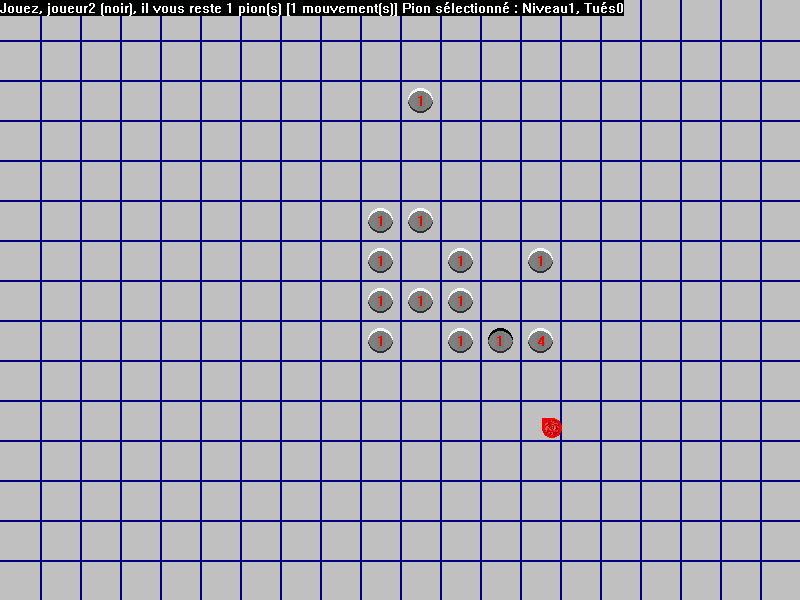 Actionaz 2 is a first rewriting of the program that adds functionalities and many actions. KeyStop blocks the Windows and the Caps Lock keys, useful for games. Based on the program coded by nico-pyright(c) : http://cpp.developpez.com/faq/vc/?page=Divers Thanks to him ! 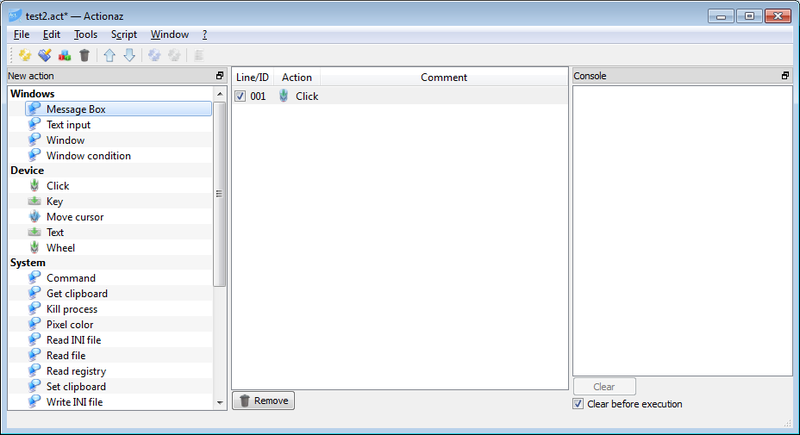 With Actionaz you can simulate mouse clics and key pressing. 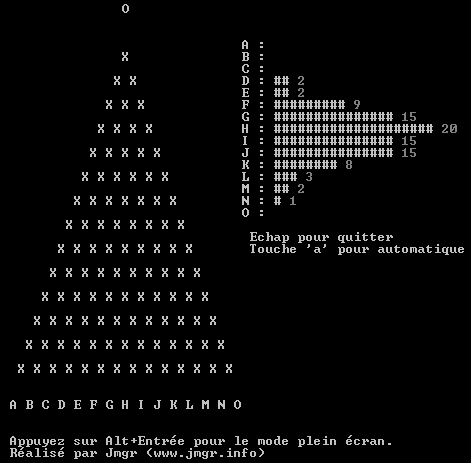 For example, you can program that you want a clic at the position 48,35. Métronomaz is a free electronic metronome that allows you to play two signals to regular intervals. With KaWoLoOk you can easily know if a computer from your local network is online or offline. This small program illustrates the Gauss theorem. 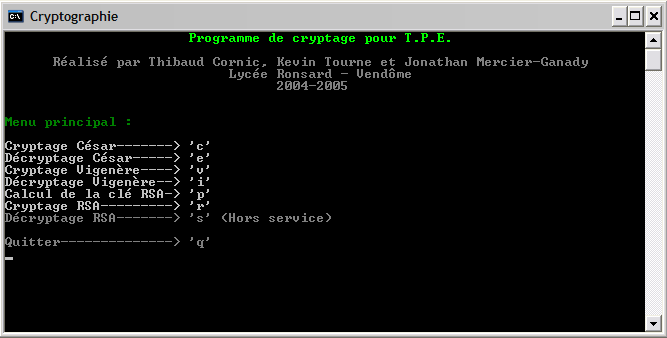 This is a cryptography application. Made with T. Cornic and K. Tourne. With RapiVoc you can learn easily vocabulary. With A.R.O. 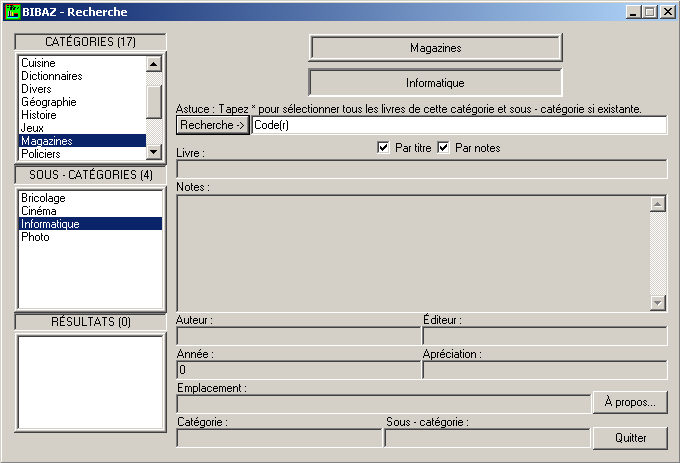 you can automaticaly remove the readonly attribute from files and folders. With Bibaz you can sort your book in many categories. 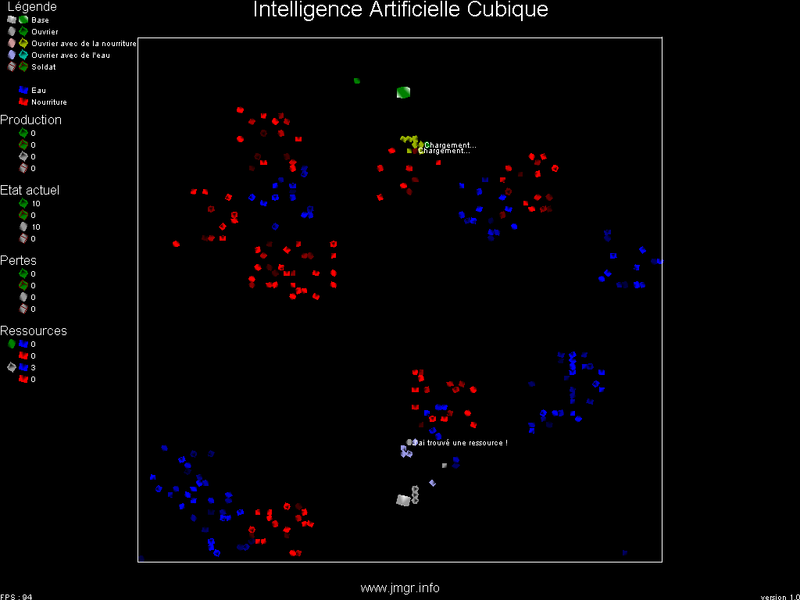 IAC is an AI game where 2 opposing forces are fighting. 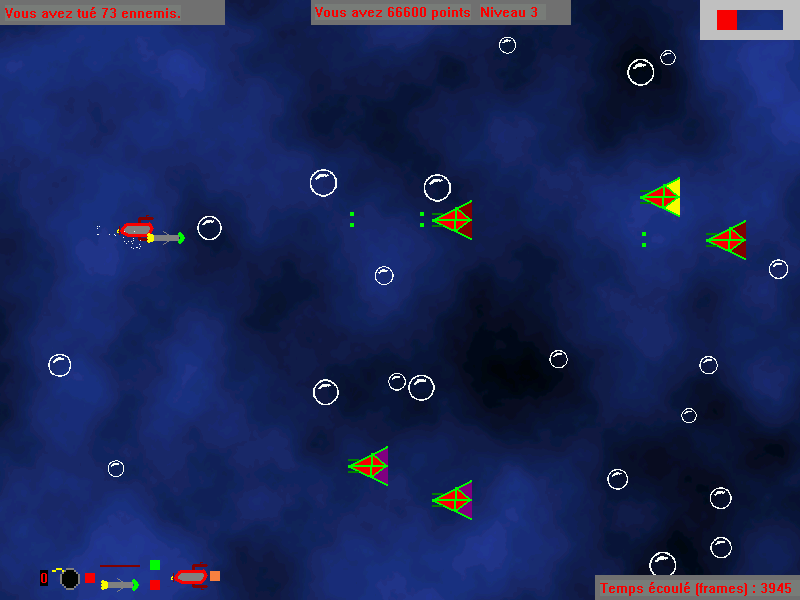 Race was a role playing game, but is now a race game... Its a multiplayer game, maximum 3 players. 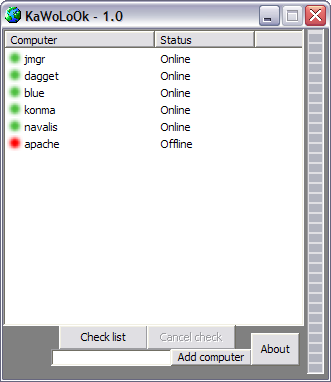 The ServerWiper is a plugin for Metamod:Source (www.sourcemm.net). 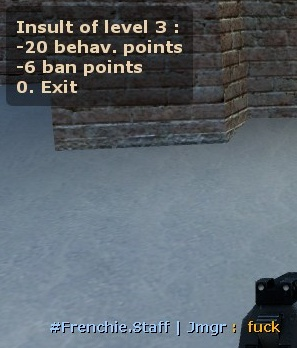 I made this plugin to fight against one of the worst thing in the Counter-Strike world : players with a bad behaviour, being unpolite, making team kills, team attacks, team flashs, etc.